He has been in the web development business for the almost two decades. After a four year stint at Rediff.com, he decided to start MiracleworX in 2002. He hasn't looked back since. Over the years he has worked on digital technology, marketing and communications for his clients gaining valuable experience and insight in the online world. He is a keen student of marketing and business development and writes regularly about web strategy on his blog which is read by thousands every month. At Miracleworx, Ron leads the technology and client servicing teams and is responsible for quality and stability of the client websites and applications. 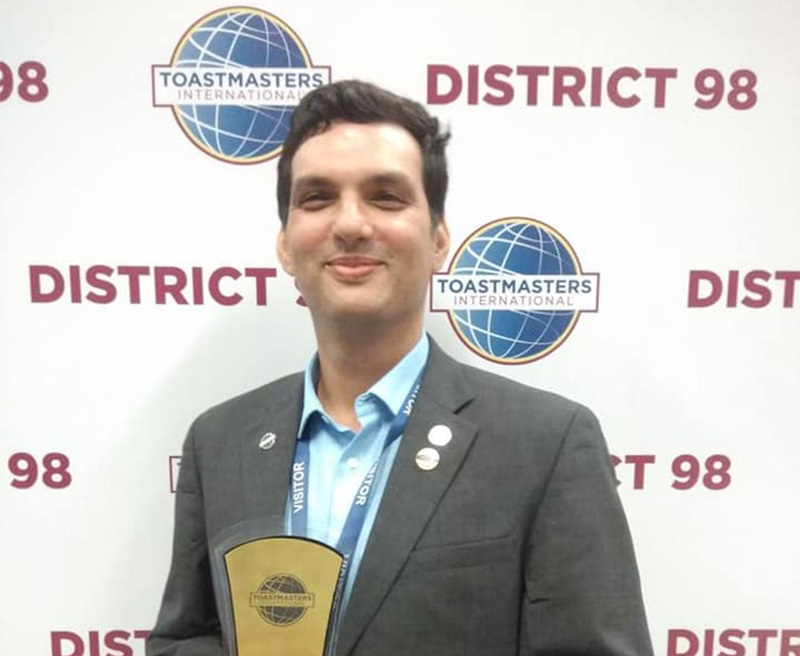 He is also an Distinguished Toastmaster and is active in Toastmasters International District 98 in India. She has a degree in commercial art from the prestigious Sir J J Institute of Applied Arts, Mumbai. She is an artist at heart with over 20 years of experience in graphic design across a variety of mediums. 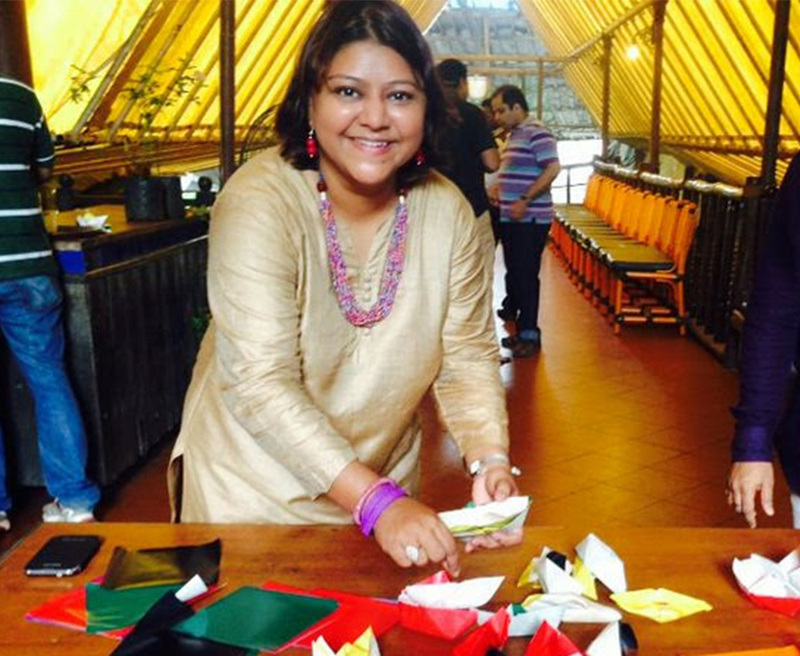 She worked in various ad agencies and dotcoms before starting MiracleworX in 2002. Sonali is the creative head at MiracleworX and brings her vast experience to create unique and inspiring designs for our clients. She also oversees the branding of several client companies and consults on various design projects. Sonali is a keen animal lover and has served on the managing committee of In Defense of Animals, India. She also heads the alumni committee of her school and designs T-shirts under her own brand. Helping us in our mission is a dedicated group of amazing individuals who push the boundaries of excellence to create brilliant work. We are indeed privileged to work with such an amazing team. If you are looking for the best Website Design Company in Mumbai we are the people for you. At MiracleworX we provide end to end digital solutions, right from designing your website to handling its marketing and we do it all for you under one roof, making us a one stop destination for all your website requirements. Why business blogging is an important part of any digital marketing initiative. A website redesign can transform a business – here’s how. &COPY; 2019 Miracleworx Web Design India. All Rights Reserved.